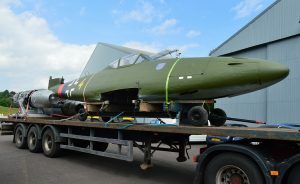 One of the most advanced fighter aircraft of World War Two, the Messerschmitt Me 262, has been transported by road to its new home at the RAF Museum Cosford. This particular aircraft, Messerschmitt Me 262A-2a Schwalbe can already be seen by members of the public within one of the museum’s display hangars. The 262 is returning to Cosford after 14 years on display at the RAF Museum London. 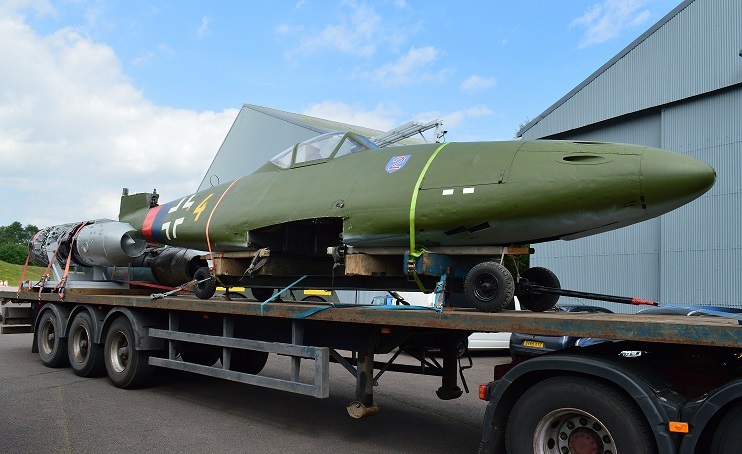 Prior to the move the aircraft was dismantled by Museum Technicians and Apprentices. The aircraft moves come as the museum prepares for the RAF’s centenary celebrations in 2018 that will see the museum transform its London site with a series of new permanent exhibitions opening in the summer of 2018. The multi-million pound development programme will see investments in new exhibitions, improved education and volunteering opportunities, and landscaping that will emphasise the site’s importance as a heritage airfield. Leonardo has signed contracts worth more than 100 million Euros with Airbus to provide avionics maintenance for both German and Spanish Eurofighter Typhoon fleets. The company has said that these contracts will cover all repairs estimated to arise in the next five years. The service covers all equipment, directly or indirectly, where Leonardo is the design authority. 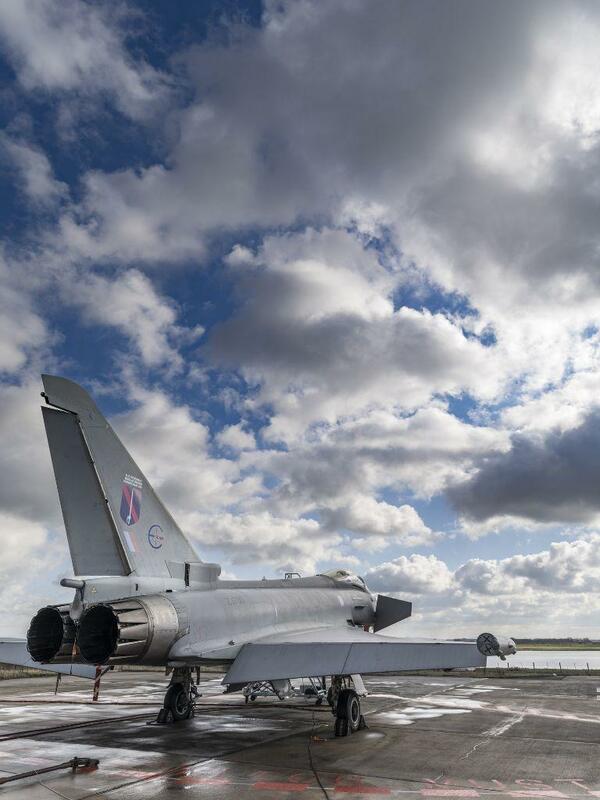 This includes the majority of the Typhoon’s avionic suite including the radar, IRST sensor and defensive aids suite. The five year contracts will see Leonardo supporting the Spanish Ejército del Aire and German Luftwaffe Typhoon jets in partnership with Airbus and Eurofighter. The contracts with Germany and Spain follow the establishment of arrangements tailored to Typhoon partner nations Italy and the UK.